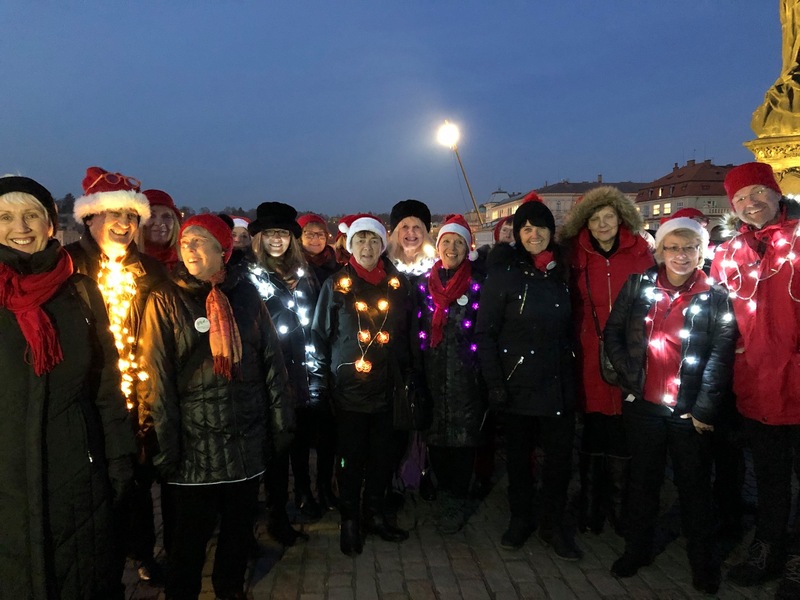 Members of Blackburn People Choir plus four friends from Ordsall Acapella Singers were honoured to take part in this years Prague Advent festival. 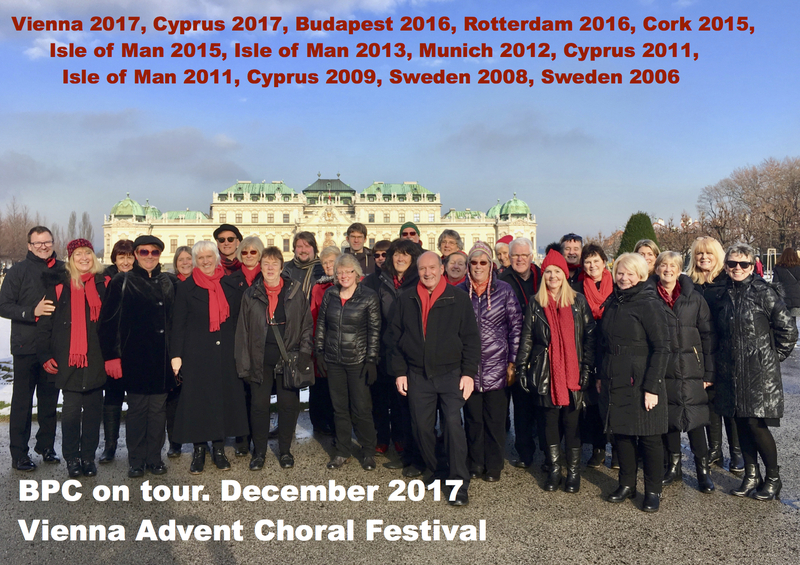 Choirs from Austria, Finland, Germany, Portugal & Switzerland participated. 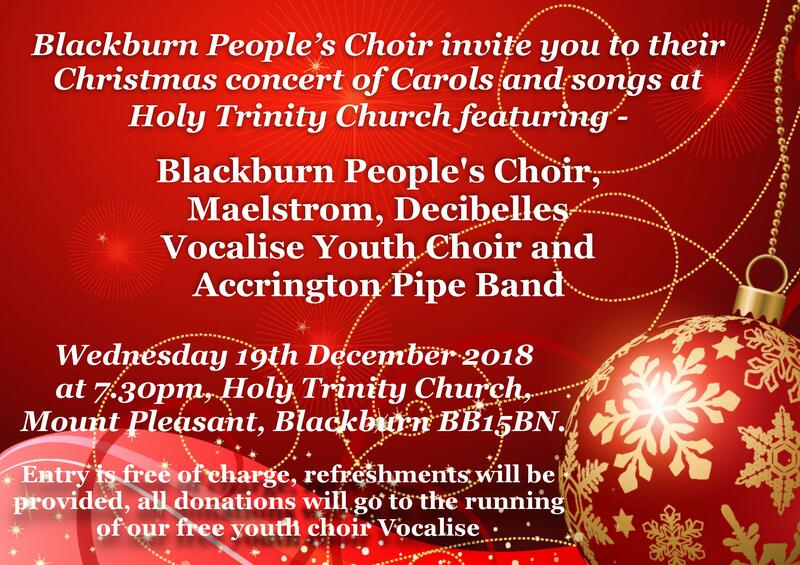 Fancy a chance to dress up and wear something other than black and red, come along to the annual BPC Christmas Party! 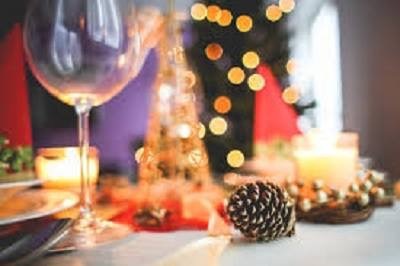 This year 62 members and guests are participating at the event hosted by Foxfields Country Hotel, Langho, BB7 9HY Wednesday 12 December at 7.30 for an 8.00 start good food, great company guaranteed! Decibelles sing for their Supper! 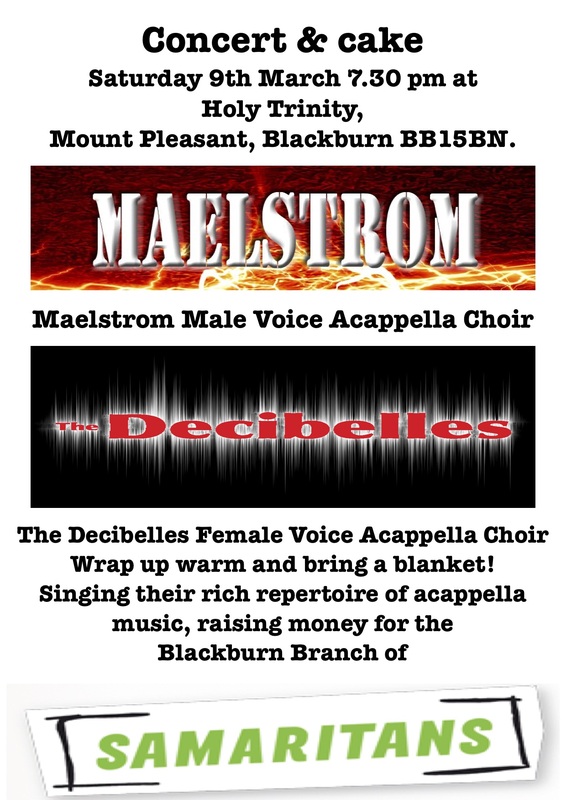 Last Saturday evening, members of Decibelles were treated to a fabulous evening of singing. 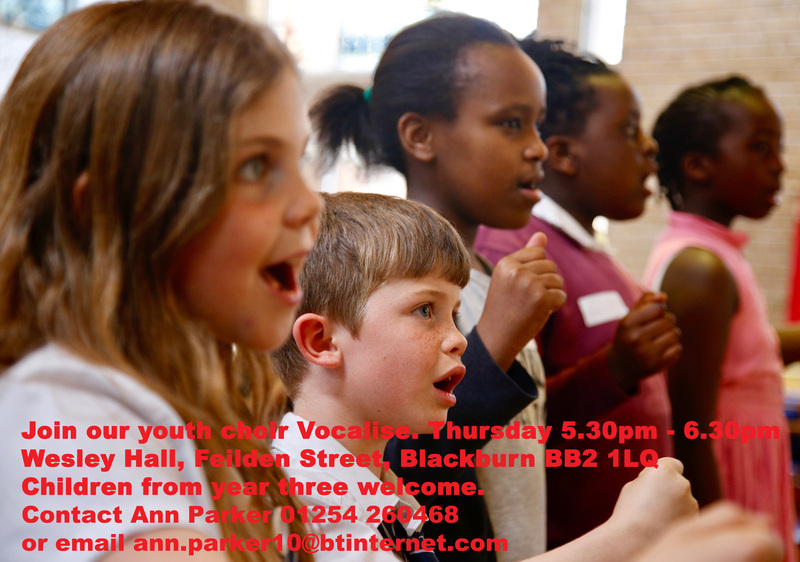 A joint concert, showcasing the hard work and joy of singing, was arranged by Kath from Gathered Voices. Six choirs took part, singing a wide variety of music and styles. Decibelles performed four songs from their repertoire to much applause. As usual we had a great time singing led by Jeff. It was a wonderful evening with great cakes too! Thank you to everyone for taking part and to all our supporters. We are an enthusiastic group of around 95 members of all ages. 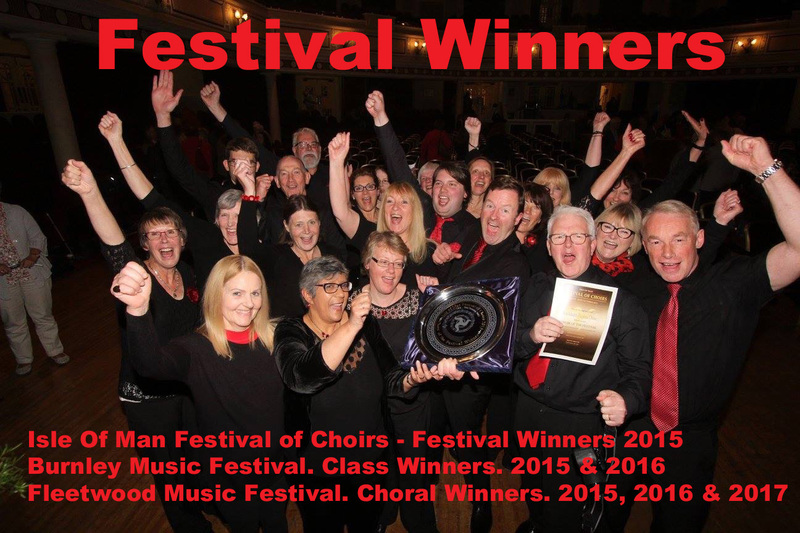 Under the leadership of our inspirational musical director, Jeff Borradaile, we sing an exciting range of songs, all a cappella. No audition! 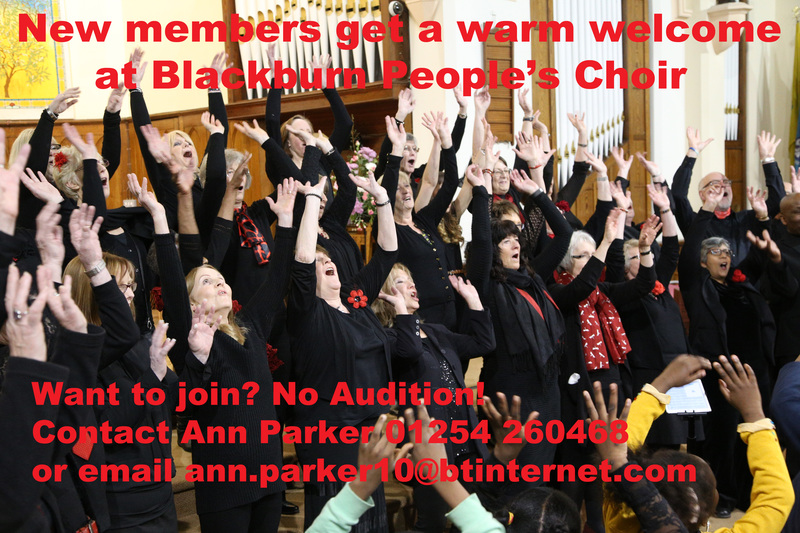 We perform to a high standard at events throughout the year, and welcome experienced singers to become involved and encourage those who may be new to choral singing. 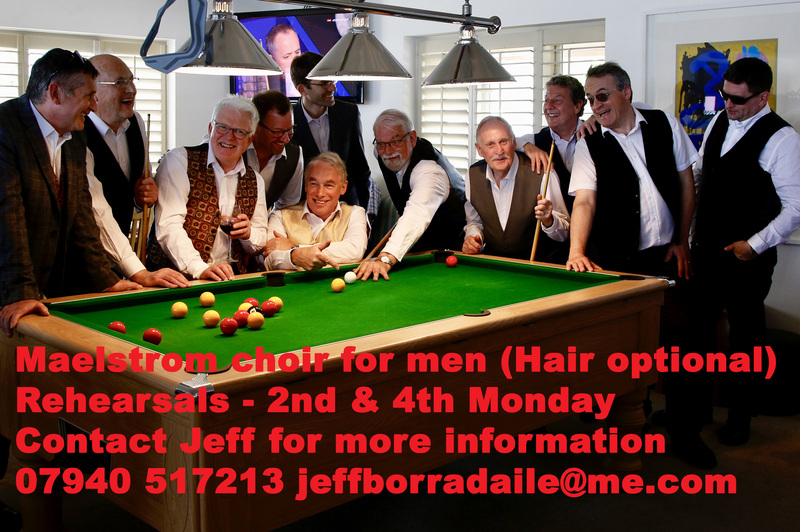 We meet every Thursday, 7.00 pm – 9.30 pm.